American Signal Corporation Warns of Shortsighted Approach as Municipalities Begin to Rely Exclusively on Mobile Device Alerts - American Signal Corp.
MILWAUKEE, Wisc. 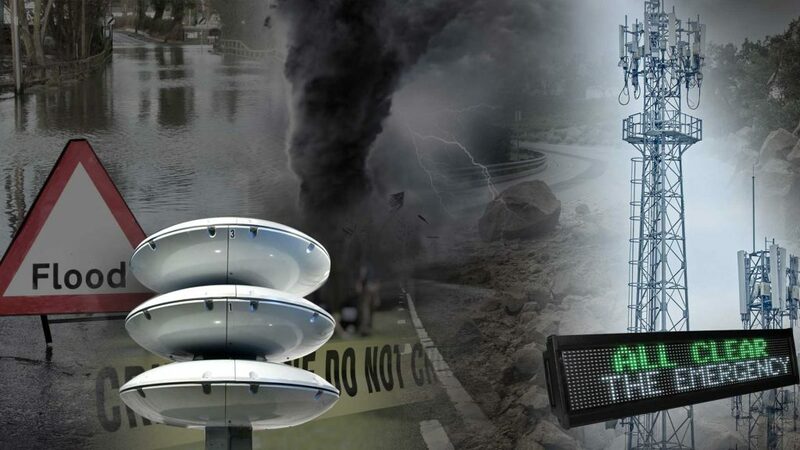 – American Signal Corporation (ASC), a Milwaukee-based company that develops a variety of sirens and emergency alert systems, recently responded to municipalities that have begun to abandon traditional sirens in favor of reliance on only email and mobile phone alerts. ASC’s emphatic defense of traditional outdoor sirens comes on the heels of recent, misguided transitions away from tornado sirens. Counties are opting instead to solely use a mass notification technology that relies on cellphone, text, email and landline alerts. ASC believes the move is shortsighted and a mistake that could be hazardous for citizens. In the wake of the fires, Sonoma County Fire and Emergency Services faced significant criticism for failure to notify residents in a timely manner. Residents had to first register with the county to have SoCo alerts sent to a mobile phone via call, text or email. For many residents, their first warnings of the fire came from their neighbors or their own visual confirmation. The fires killed 24 people and destroyed approximately 5,130 homes. For more information about American Signal Corporation and its siren products, visit www.americansignal.com.